Summer. Girl child kid in straw hat relaxing or boring on the meadow or in the park. hd00:20Babe sit on the grass. Little girl playing on the lawn. hd00:09Summer. Mother with little daughter having fun. Young woman and girl child kid blowing a soap bubbles outdoor. hd00:12Summer. Little girl in eyeglasses having fun. Child kid blowing a soap bubbles on the meadow or in the park. hd00:06Summer picnic. Girl child kid daughter and her mother young woman eating sandwiches breakfast meal on the meadow or in the park. hd00:07Summer picnic. Little girl child kid daughter running up to her mother young woman and kissing her on the meadow or in the park. hd00:05Summer picnic. Little girl child kid daughter running up to her mother young woman and kissing her on the meadow or in the park. hd00:11Picnic. Girl child kid eating something and drinking water from bottle. 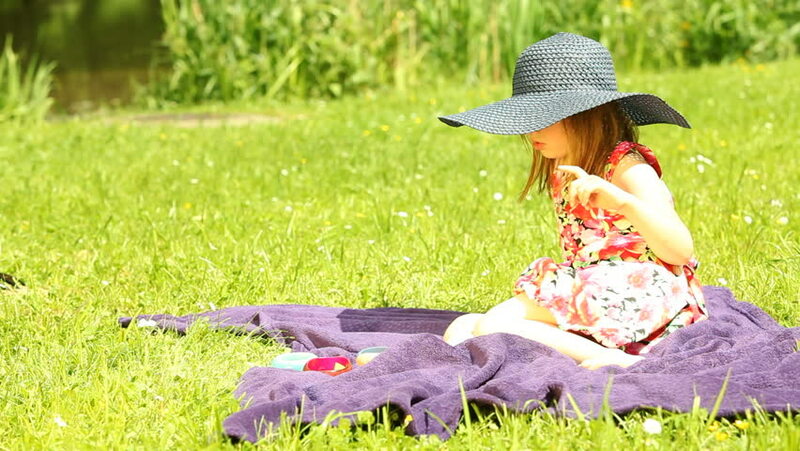 Mother young woman using tablet touchpad on the meadow or in the park. hd00:12Picnic. Mother young woman with daughter relaxing on the meadow or in the park. Thirsty girl child kid drinking water from bottle. hd00:07Summer picnic. Mother young woman with little daughter girl child kid relaxing on the blanket on the meadow or in the park.